Should You Buy a Windows 8 PC or Mac? There’s no wrong answer…other than ones better than the other. With today’s modern technology advances on chip sets, and video cards – they all do the same thing. It’s just the approach on how you work. Yes, Apple has Final Cut pro but PC has their flavors as well. And Windows Movie Maker is very easy for the common man. Some of the reasons why IT likes PC’s better over MAC is because IT has the ability to dive deeper in the engine/backend when there’s an issue, more support for more of the products that business users use, more common fixes, easier to deploy and push configurations company-wide. The flip side is the PC is more vulnerable to virus and hack attacks. …But back to Windows 8 or MAC, just take a look at the read below and decide for yourself. If your getting it for your personal, you wont’ have an issue. If this is for work, better make sure IT knows about it and can integrate it into your network (sometimes part of Office 365 as well). 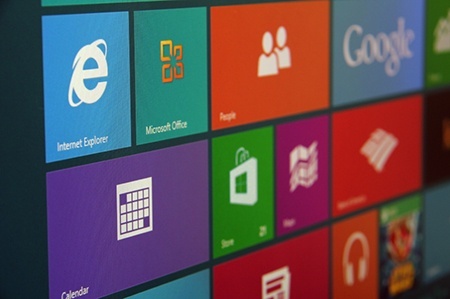 Microsoft Windows 8 represents a major reinvention of its operating system. It’s been simplified in a good way and we can’t deny that it just looks good. So how does it compare to Apple’s own desktop operating system for Macs, OS X—now on version 10.8? Let’s break down each of the comparable features. Microsoft brought the look and feel of its Windows Phone, originally codenamed “Metro,” to the desktop. Access apps and options by simply tapping on a tile. It’s perfect if you don’t want to think about what’s happening behind the scenes. If you like to arrange files and folders in the traditional way, Apple’s desktop environment is the way to go. The old Windows desktop is still accessible in Windows 8, but it’s kind of buried. Well-known Apple blogger John Gruber recently slammed the latest version of Safari as being a “CPU and memory hog.” If you want to look past that, it’s a perfectly functional browser otherwise. Internet Explorer has historically been behind the game, but version 10 finally adds support for HTML5 forms, making it wonderfully up-to-date. 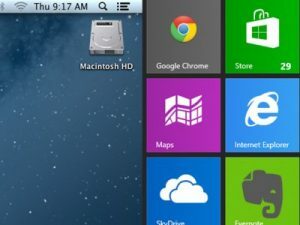 Both Windows 8 and OS X offer integrated app stores. OS X has the advantage here because its App Store has been around longer and offers more software to choose from. SkyDrive is Microsoft’s cloud service. Use it to store and sync media across devices and back up your computer’s files. 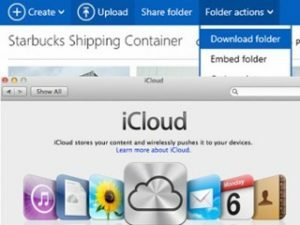 Apple offers iCloud for the same need (except it doesn’t back up system settings). Apple seems to still be working out the bugs on this and other Internet services: iCloud backup leaves a lot to be desired. There are other backup options available, but it’s a shame you have to hunt around for a better one. Windows 8 has the edge in Internet services, so if that’s a key factor, lean towards Microsoft. 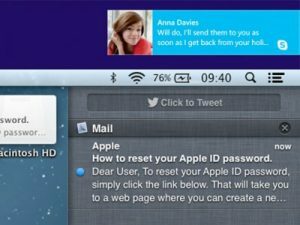 Apple’s implemented a Notification Center on the desktop similar to the one on iPhones and iPads. 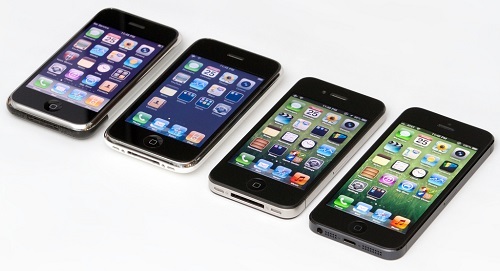 Keep easy track of app activity and new messages as they arrive. Previous versions of Windows made use of notifications popping up in the system tray at the bottom, but Windows 8 employs “Toaster Notifications” that appear at the top of your screen. This one’s mostly a matter of personal preference. Apple’s Game Center is a means for playing multiplayer games with friends. It’s very unintuitive—both game developers and players are unimpressed. 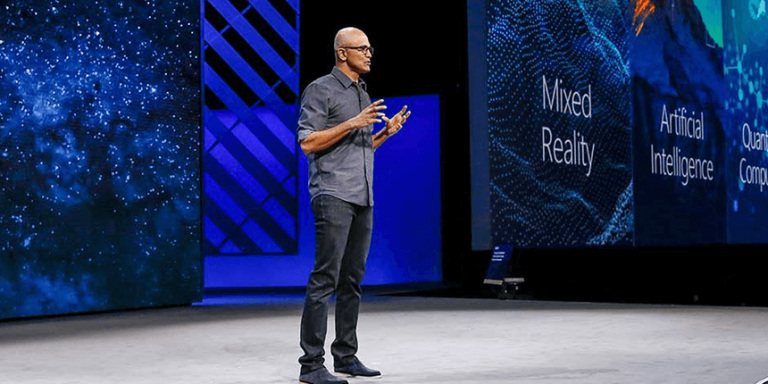 We like Microsoft’s take far better. It has more or less adapted Xbox Arcade to the desktop, and far more people play games on Microsoft machines than on Macs. 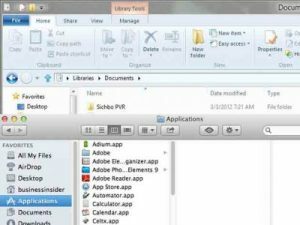 OS X’s Finder and Windows 8’s File Explorer are how you start apps, open files, and keep your stuff organized in general. They both operate quite similarly, but OS X’s Preview function lets you view files without actually opening them. That lets you quickly post photos on Twitter or Facebook, or compose an email with an attached file. It simply feels more modern. Windows 8 makes use of a “Charms Bar,” a persistent sidebar giving you easy access to search, system options, and controls for whichever app is currently open. It’s a big switch from the old menu system. Apple still uses the classic menu bar at the top of the screen. It’s less like a smartphone or tablet, but it’s way more familiar.